Sat, May 12, 2018 1:00 P.M.
Get ready for Ramadan with The Free Library! 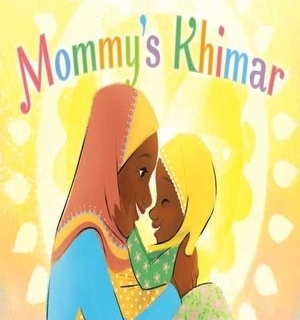 Jamilah Thompkins-Bigelow will introduce her new picture book, Mommy's Khimar, about a little Muslim-American girl who plays dress-up with her mother's head scarves. Saturday, May 12, 1 p.m., in the Story Hour Room. Free.